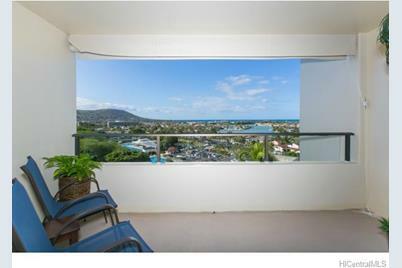 Mesmerizing views from this lovely Plaza Hawaii Kai condo - 2 bedrooms, 2 baths, 2 covered parking - Living room is ope to the wide lanai and overlooks the Hawaii Kai Marina out to Maunalua Bay! Colorful sunrises and sunsets, mountains in the distance and OH - THAT MARINA VIEW! Soft trade winds keep this home cool & breezy. In Excellent Condition - you have your option of also purchasing the very cool Tommy Bahama Furnishings, making this your complete island home - just move in! Pet Friendly Building. 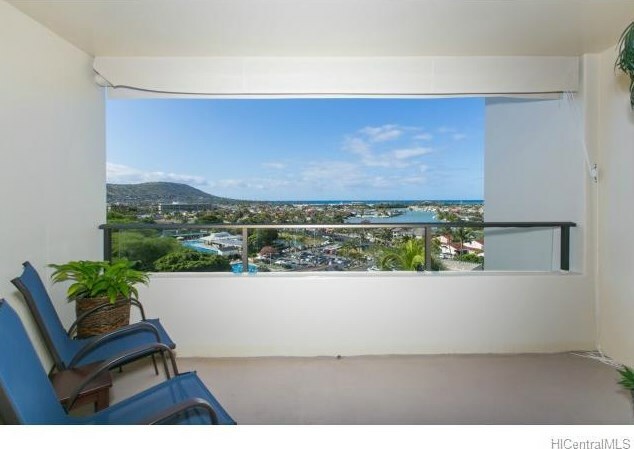 Sold by Galaxy Properties, Inc.
6770 Hawaii Kai Drive #706, Honolulu, HI 96825 (MLS# 201503379) is a Condo / Townhouse property that was sold at $600,000 on May 15, 2015. 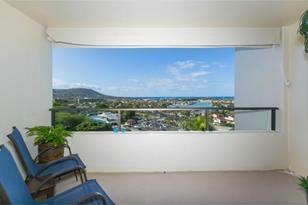 Want to learn more about 6770 Hawaii Kai Drive #706? Do you have questions about finding other Condo / Townhouse real estate for sale in Hahaione-Lower? You can browse all Hahaione-Lower real estate or contact a Coldwell Banker agent to request more information.